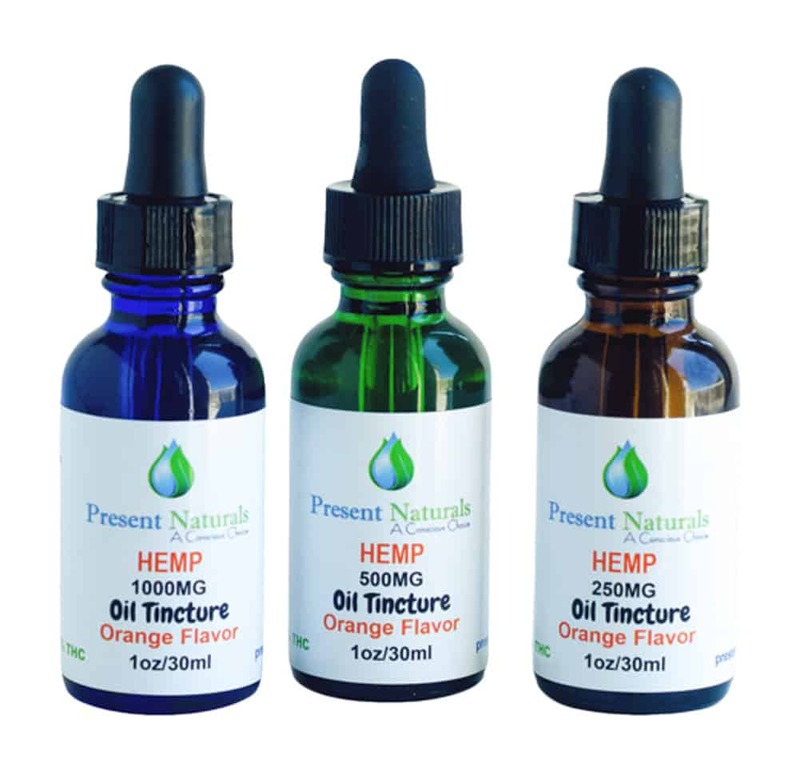 Present Naturals’ CBD Tincture is focused on providing what matters most: CBD. Our tinctures highlight our commitment to effective, simple formulation using natural ingredients compounded with CBD. Dosing is easy with our formulations and the customer has confidence they are getting what they need. We use Food Grade Apricot Kernel Oil and Orange or Lemon/Peppermint Oil as the base, then infuse CBD isolate into the mix. The result is a satisfying light flavored tincture that is pleasing to use. The tincture is available in 500mg And they come in either Orange or Lemon flavor.